We've used this photo before - hope you don't mind if we use it again. This week, in our hometown of Houston, Texas, we have had a great stretch of lovely, sunny weather. The TV nerds are telling us about temperatures in coming days that will flirt with the 90s, and there’s not a cloud in sight. So let me be the first to welcome you to pre-summer, that short window of time before the heat is here and the time is right … to suspend all critical judgment and good taste when it comes to entertainment. This week the newly reunited Beach Boys start their 50th anniversary tour and next week the first of the big blockbuster movies (The Avengers) will be unleashed. But you don’t have to sell out just yet – there are some new music releases of actual quality out now, to help you get in the mood for the long, hot summer. 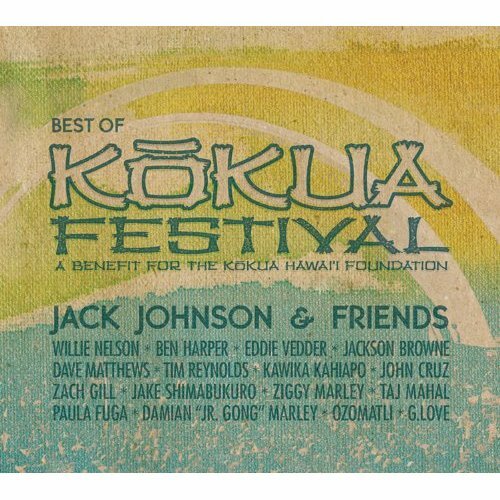 Best of Kokua Festival by Jack Johnson & Friends – Recorded live over six years of Kokua Festivals in Hawaii, this sunny sampler is anchored by Jack Johnson, who is the current generation’s Jimmy Buffett and Beach Boys rolled into one. There’s a healthy sampling of Jack Johnson tunes (“Mudfootball,” “Better Together”) but the best stuff comes from the guest stars, who include Ziggy and Damian Marley, Jackson Browne, Dave Matthews, Ben Harper, Taj Mahal, Eddie Vedder and good ol’ Willie Nelson. A mellow time is had by all. Highlights: “A Pirate Looks At Forty” (Jimmy Buffett cover) by Jack Johnson and Dave Matthews; “Blue Eyes Cryin’ In The Rain,” by Willie Nelson w/Jack Johnson and Ben Harper. Best reason to buy it: 100 percent of the proceeds go to charity. 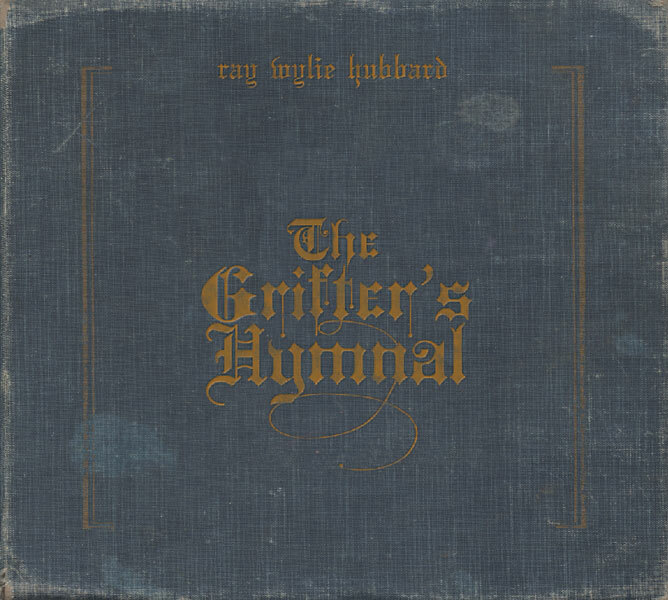 The Grifter’s Hymnal by Ray Wylie Hubbard – The associate dean of Texas songwriters (second only to Guy Clark), Ray Wylie Hubbard has released what many are calling his best album. 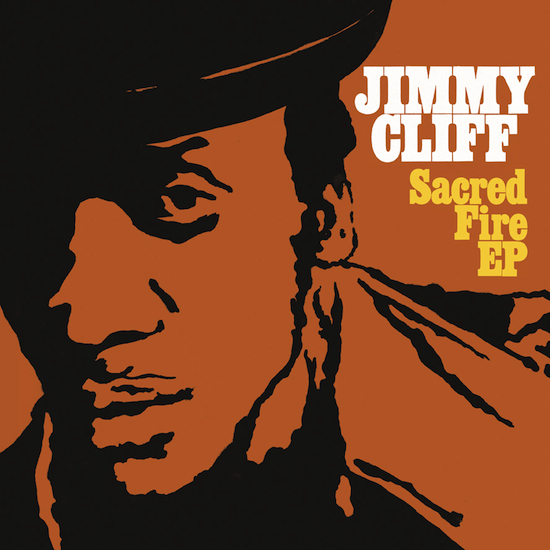 I kinda thought his last one, A. Enlightenment B. Endarkenment (Hint: There is No C), was his best, but no – The Grifter’s Hymnal is packed with gritty, hard-earned truth set to some sizzling electric guitar work. If you buy only this album all year, you will still be light years ahead of the pack. Highlights: “Mother Blues,” “South of the River,” “Coochy Coochy” (featuring Ringo Starr!) Best reason to buy it: It’s a great soundtrack for an outdoor barbecue. 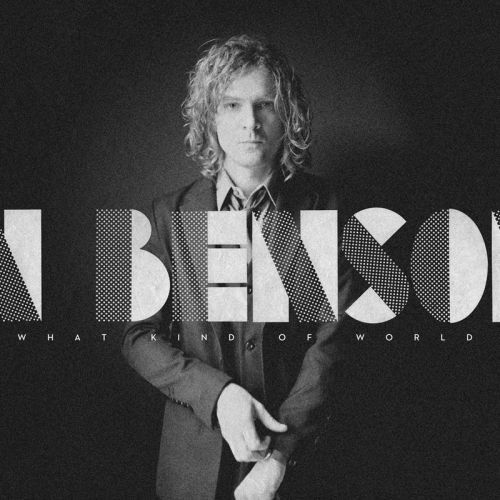 What Kind of World by Brendan Benson – Probably best known for performing as part of the Raconteurs with Jack White, Brendan Benson is a solid songwriter and excellent guitarist who effortlessly combines power pop and melodic guitar rock with a roots music sensibility. Perhaps influenced by his move to Nashville, Benson deftly deploys a country side that balances this listenable album nearly perfectly. Highlights: “Light of Day,” “What Kind of World” and “On The Fence (a duet with Ashley Monroe of the Pistol Annies). Best reason to buy it: Paired with Jack White’s new Blunderbuss, it makes a good one-two party shot. 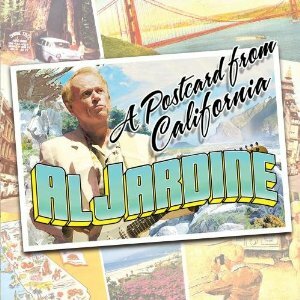 A Postcard from California by Al Jardine – This solo album from a founding member of the Beach Boys actually came out a couple of years ago as a download-only offering; now you can get a brick-and-mortar copy with some extra tunes. Of course, the guy who sang “Help Me Rhonda” will put out a record that sounds exactly like the Beach Boys, even to the point of revisiting some of the Boys’ familiar tunes. This time around he loads up on the guest stars: Glen Campbell, Neil Young, Stephen Stills, David Crosby, Steve Miller, America, Flea (of the Red Hot Chili Peppers), Alec Baldwin (yes, the actor) and best of all, the surviving (and one deceased) members of the Beach Boys. Highlights: “Don’t Fight The Sea” with the Beach Boys. Best reason to buy it: The CD back cover has a map of California, in case you get lost while drivin’ up the coast. Some others out now that are worth mentioning: Marley, a two-CD soundtrack to the documentary on Bob Marley; Slipstream by Bonnie Raitt; Return of the Spectacular Spinning Songbook by Elvis Costello; Little Broken Hearts by Norah Jones and Blunderbuss by Jack White. Wait for: We Salute You (covers) by the Red Hot Chili Peppers, May 1; After Hours by Glenn Frey, May 8; Heroes by Willie Nelson, May 15; Ram (reissue) by Paul & Linda McCartney, May 22; Big Station by Alejandro Escovedo, June 5: and of course That’s Why God Made The Radio by the Beach Boys, also on June 5. 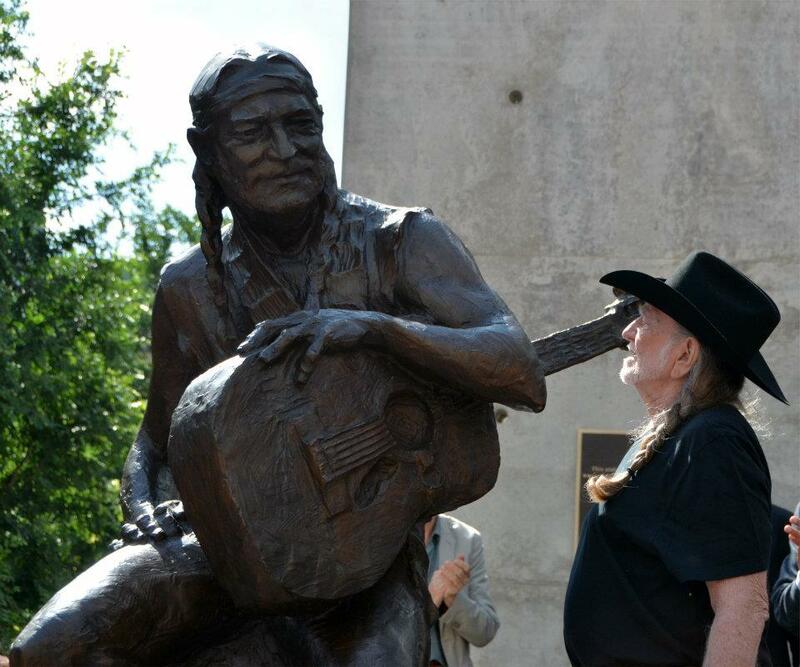 Willie Nelson checks out the statue of him unveiled in Austin last week. Country music legend Willie Nelson helped unveil a statue honoring him in downtown Austin by singing his new song “Roll Me Up (And Smoke Me When I Die)” last Friday, 4/20. One could whiff a little marijuana smoke in a crowd of about 2,000 people as Austin Mayor Lee Leffingwell unveiled the privately funded statue in front of the Moody Theater, where the Austin City Limits Studio is now located. Nelson, a 10-time Grammy Award winner who has sold more than 40 million copies of his 150 albums, appeared on the first episode of the show in 1974. Listen to “Roll Me Up (And Smoke Me When I Die”) on Willie’s website – it’s a duet with Snoop Dogg and also features Jamey Johnson and Kris Kristofferson. 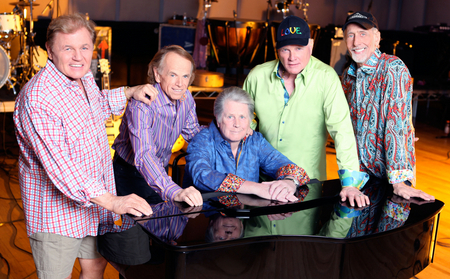 The Beach Boys begin a 50th anniversary tour this week. The Beach Boys are back! The surviving members of the seminal ’60s surf rock band begin a U.S. tour this week to celebrate their 50th anniversary. Brian Wilson, Mike Love, Al Jardine, Bruce Johnston and David Marks will be backed by Wilson’s crack Wondermints and … well, we already have our tickets! To help with the celebration, the Beach Boys also plan to release a newly recorded studio album on June 5. The first single is “That’s Why God Made The Radio,” and it has plenty of the trademark harmonies that characterize the Beach Boys’ music. This video features the single, as well as some short comments by the band. Read the entire Village Voice piece here. If you are near your computer tonight KUT-FM in Austin remembers legendary musician Levon Helm. 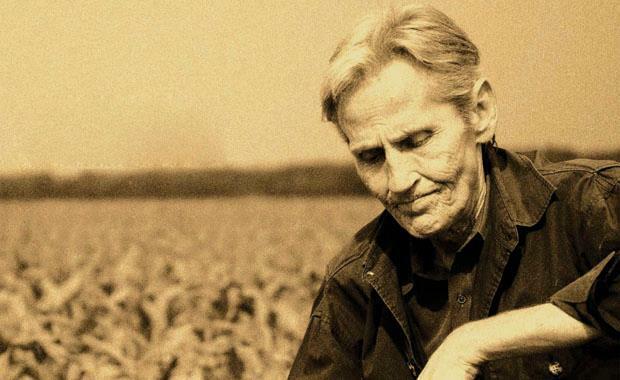 Tune in to hear “Levon Helm Rambles Home: An Appreciation,” produced by Paul Ingles, by streaming it on the KUT home page. Show starts at 8 p.m. CDT. 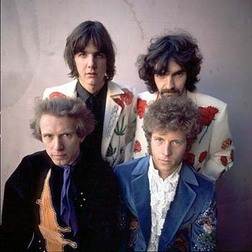 The Flying Burrito Brothers, circa 1969: clockwise from top right, Chris Ethridge (d. 2012), Chris Hillman, "Sneaky" Pete Kleinow (d. 2007) and Gram Parsons (d. 1973). Chris Ethridge, a founding member of the country rock pioneers The Flying Burrito Brothers, has died. He died in Mississippi of complications from pancreatic cancer; he was 65. After leaving the Flying Burrito Brothers in 1969, Ethridge worked with Linda Ronstadt, Ry Cooder and Randy Newman, among others. He also spent several years as a member of Willie Nelson’s band. We kinda sorta fell in love with Norah Jones during SXSW. We saw her play with her countryfied cohorts the Little Willies, and we were just taken with her voice and her shy-but-not-so-shy stage presence. What we didn’t do was catch her evening SXSW set, where she showcased songs off her upcoming album Little Broken Hearts. This is a solo pop effort, produced with the help of Danger Mouse … it’s coming out May 1 and the first single is “Happy Pills.” Catch Norah on “Late Night With David Letterman” on May 2. You are currently browsing the 30 Days Out blog archives for April, 2012.